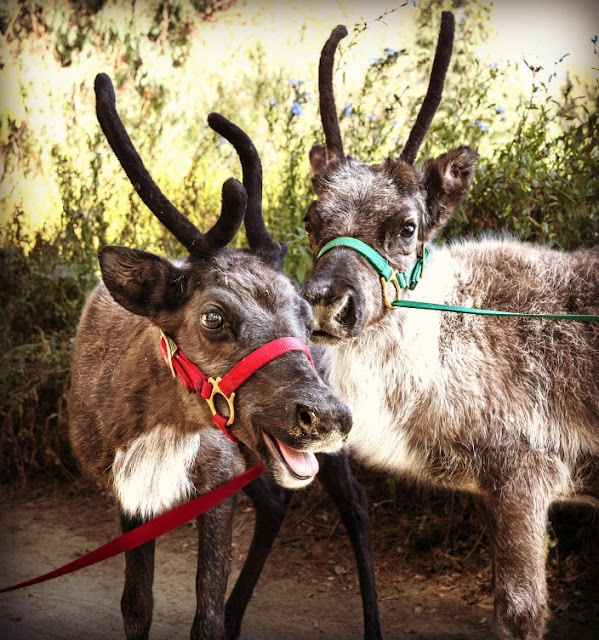 ZooLAbration and Reindeers at the Los Angeles Zoo. The Los Angeles Zoo is glowing with holiday season cheer!!! Come see the zoo glow in the dark as they have decorated their 113 acres with thousands of LED lights to bring in the holiday spirit. This year, the Zoo is celebrating their 50th anniversary. This means that everything will be bigger and better than previous years. If you arrive before dark, you can visit with classic zoo animals, endangered species and even some new residents. Otherwise, you will find that most of the animals have gone to bed when the LED lights come on. The LAIR's amphibians, invertebrates and reptiles exhibit is open for viewing as well as the reindeer exhibit. Take a photo with glittering snow and Santa Claus for a small fee. Every evening, the Carousel will be open and there will be lots of yummy treats available for purchase. Some of these goodies include holiday favorites like hot chocolate and churros. Last year, the Zoo sold over 10,000 gallons of hot chocolate and over 30,000 churros during the holiday season. These are the hottest snacks Angelinos must try this holiday season. Keep reading to find out how you can get "VIP" tickets to the Los Angeles Zoo. This year, the Zoo is offering two VIP Holiday Happy Hour events for those adults 21 and over. This would make the perfect holiday party for your office, friends or just you and your loved ones. Consider how much fun the Ugly Sweater themed happy hour or the 60's cocktail night could bring will walking through these beautiful lights. This would make the holidays special by giving you a place to share your love for both, the Ugly holiday sweater or the 1960 retro fashions. VIP HOLIDAY HAPPY HOUR tickets are $75 per person. Tickets for all “VIP Experiences” have limited availability, early purchase is strongly suggested. Thursday, December 8 with an “Ugly Sweater” theme. Thursday, December 15 with a “60s-Style Cocktail Party” theme. Family VIP LA Zoo - "FAMILY NEW YEAR’S EVE on Saturday, December 31, 6 pm, provides an opportunity to celebrate the coming of 2017 in style with “skip-the-line” express entry to L.A. 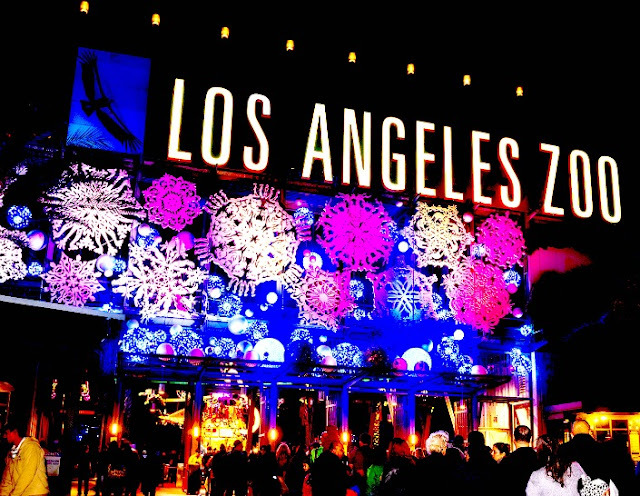 Zoo Lights, dinner buffet, soft drinks, complimentary champagne for adults, sparkling apple cider for kids, dessert, a ride on the conservation carousel, games, DJ dance party, cash bar and live broadcast of New York’s Times Square ball drop at 9 pm, after which guests are welcome to experience L.A. Zoo Lights until closing." FAMILY NEW YEAR’S EVE tickets are $69 for adults and $45 for children, or $64 (adults) and $40 (children) for GLAZA members. 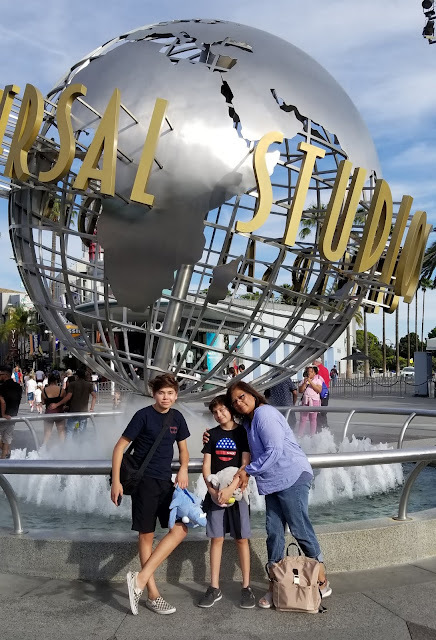 Admission to L.A. Zoo Lights is $9 with online purchase for all ages and times during the Early-Bird admission period from November 18 to 23 and November 28 to December 1. Thereafter, admission prices vary and start at $14 for adults and $11 for children ages 2 to 12. This year’s new unlimited-access L.A. Zoo Lights Season Pass, with express entry privileges nightly, is $49 for adults and $44 for children ages 2 to 12 (Holiday Happy Hour and Family New Year’s Eve benefits require a separate ticket). Address: 5333 Zoo Drive, Los Angeles, CA 90027, (323) 644-4200. Visit http://www.lazoolights.org for details and to purchase tickets. Disclaimer: Los Angeles Zoo provided admission fee only. All thoughts and opinions are all my own. Gourd Farm in Southern California. Southern California offers different types of farms. 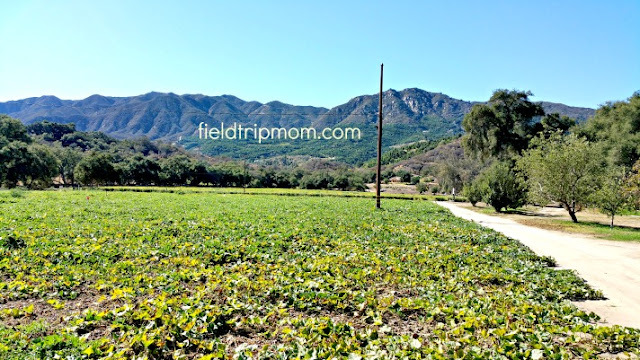 Just a few hours from Los Angeles in San Diego County you can find Welburn Gourd Farm. 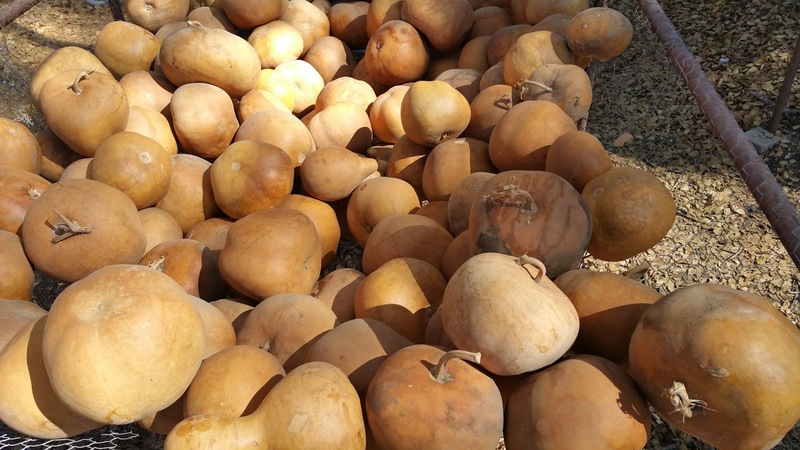 They have been growing gourds for many years. 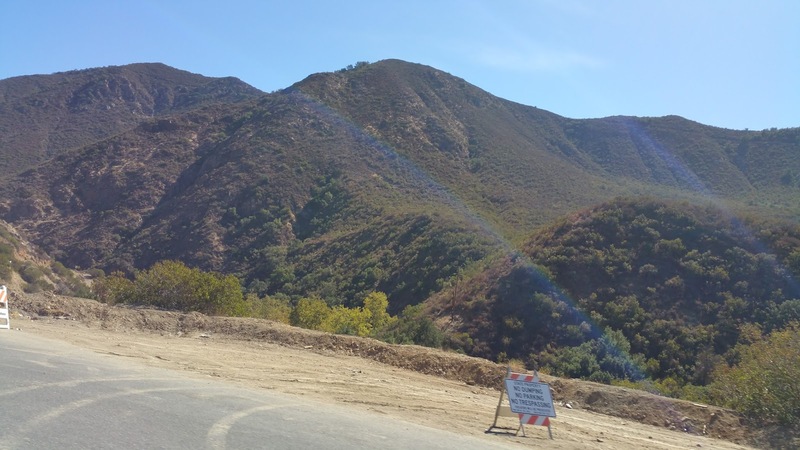 Driving to this destination is quiet and full of canyons and hills. San Diego County is beautiful. The air was clean and the ride was peaceful. Arriving at the farm was like discovering a treasure. 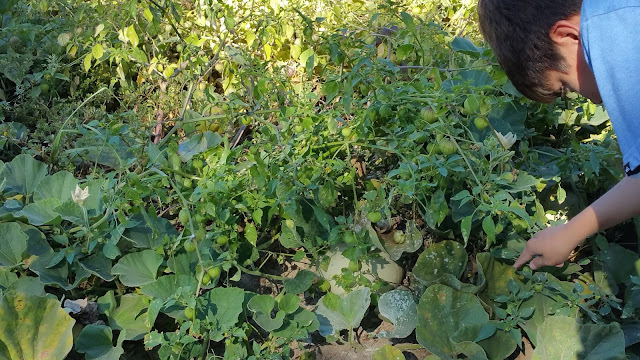 We could see gourds growing in the fields. Baby gourds and grown-up gourds were sun bathing in the farm. We were amazed at the beauty of the plants and gourds. Close inspection of the gourds proved to be exciting. Look it really grows on a vine like plant. 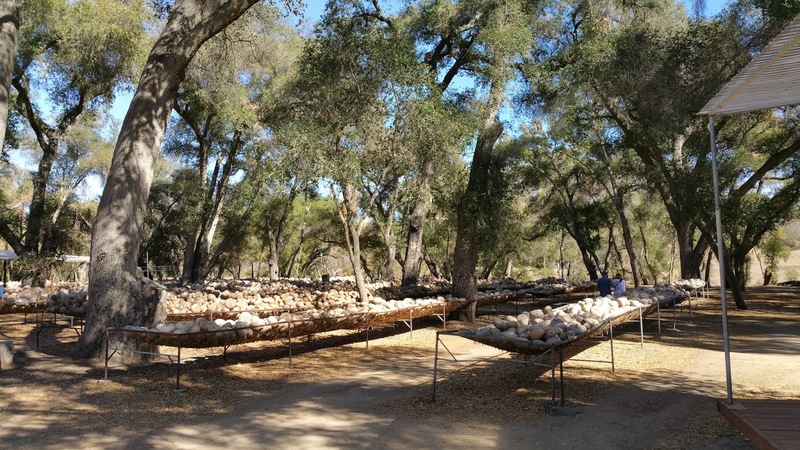 Hundreds of gourds for sale at the farm. Just pick and choose the one that will decorate your house. As we toured the farm we could hear birds singing and the wind rustling the leaves. 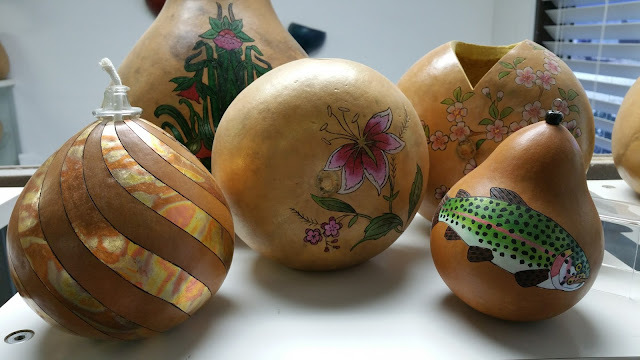 These beautiful gourds are ready for painting and decorating. 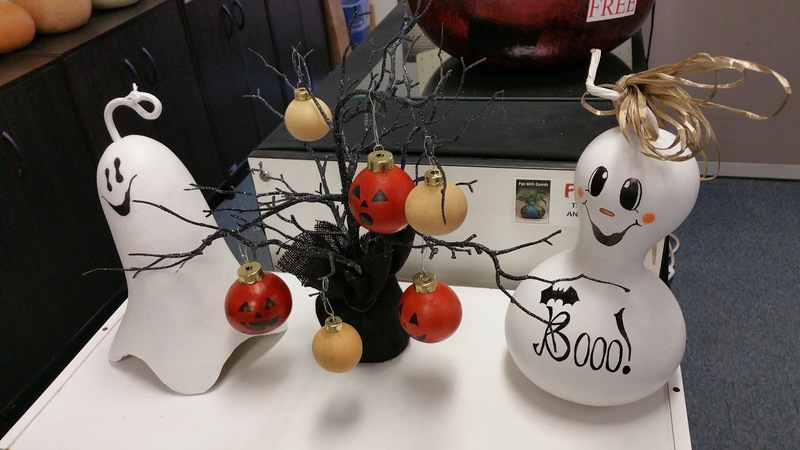 The farm offers decorative gourds for purchase as well as other materials for craft making. Halloween gourds decorated the store at Welburn Gourd Farm. The entire experience was very peaceful.